Ever since the collaboration between Jon Anderson and Jean-Luc Ponty was announced as a Kickstarter project last summer, prog and fusion fans have been anxious to hear how these icons would sound together. The end result far and away exceeds anyone’s expectations. One of the first things that stands out is Anderson’s embrace of the jazz vocal ethos. The former Yes singer doesn’t float downstream with the current — he rides thermals into the stratosphere. Of course, it would be hard not to be swept up by the jazz vibrations when the other musicians are all from Ponty’s camp, having been in the electric violinist’s band at one time or another. However, it wasn’t always like that. Guitarist Jamie Glaser is heard on the live CD/DVD but not seen in the DVD, having been overdubbed in on both as a replacement for Jamie Dunlap, the Anderson associate who had to bow out of the project after the one-off Colorado concert from which the DVD and its CD counterpart had been sourced. But leaving Dunlap in the DVD when the music was now performed by Glaser posed a problem. “From what I remember Jon suggested to add some footage of Jamie Glaser in the recording studio, since he was not with us in Aspen but joined our project later on, but it didn’t really work with the flow of our concert DVD,” Ponty told GNM. In the end, the Dunlap footage was left on the cutting room floor. The convoluted changes caused an online ruckus among a number of fans, some of whom were already up in arms because postings to the Kickstarter page were interpreted as indicating there would be a studio CD and a live DVD — a misunderstanding the artists attributed to overzealous promotion by someone other than themselves. 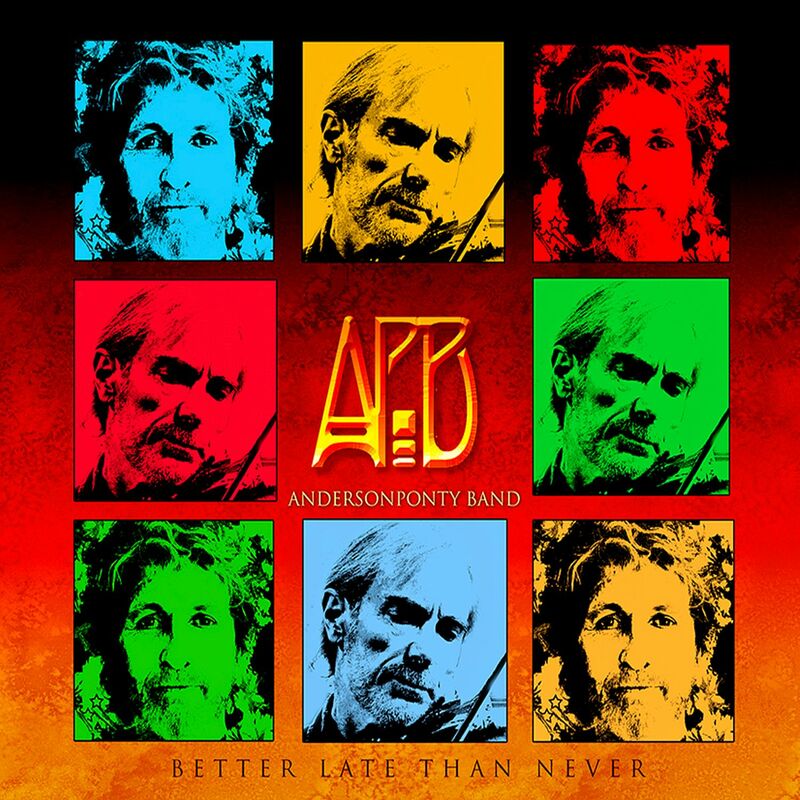 Regardless of the long road taken, “Better Late Than Never” was worth the wait: It’s an amazing mix of newly arranged Yes/Jon Anderson songs, as well as Ponty instrumental standards infused with newly written Anderson lyrics. Here’s hoping the album and tour do well enough to inspire the duo to co-write and record an entire studio follow-up.